Stormzy hung out with Anthony Joshua after performing at his fight at the O2 arena. 21. 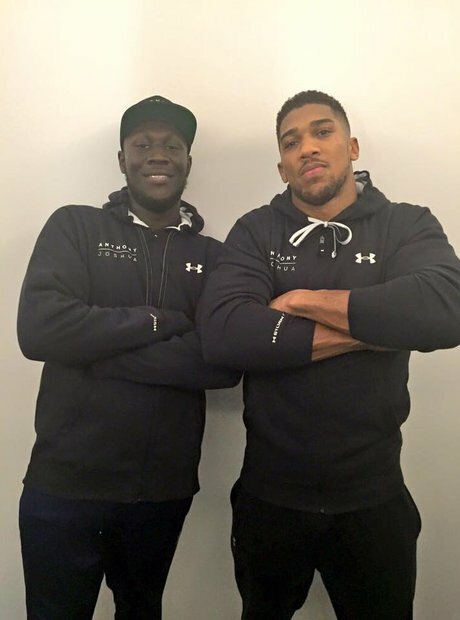 Stormzy hung out with Anthony Joshua after performing at his fight at the O2 arena.